Enjoy these on Valentines Day or any day! February is a special month in our house, we like to call it the month of love. Not only do we celebrate Valentine’s Day, but also our wedding anniversary. So every February I’m on a mission to find a new heart-shaped food we can enjoy. (A tradition my mom started when I was young.) This usually ends up being a giant homemade heart-shaped pizza, heart-shaped pancakes, cupcakes, or something else very easy to make. 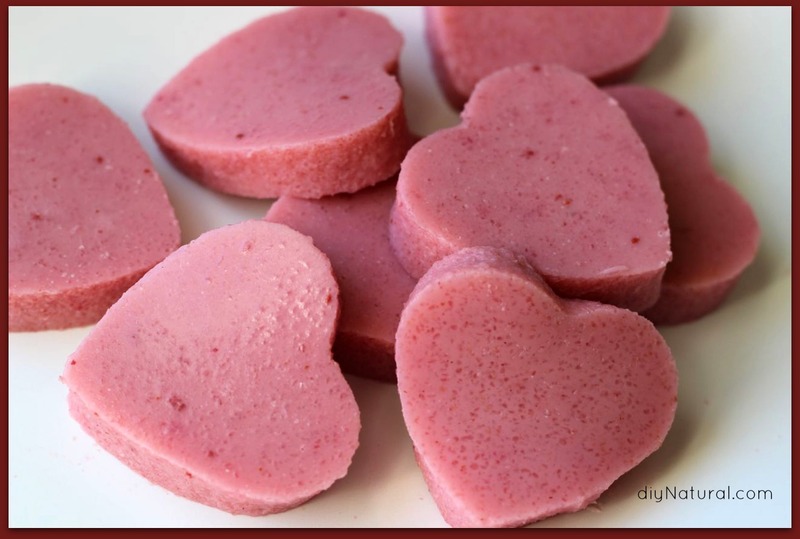 This year I decided to make heart-shaped gelatin dessert snacks, using creamy homemade kefir and red berries for color. Show your family some real love this month by giving them a treat filled with probiotics and gelatin for their health. It will appeal to the kiddos because it’s still a jiggly, sweet-tasting little snack! Add kefir/yogurt, berries, honey, and optional lime juice to a blender and blend until smooth. Measure out about 1 cup of the blended mixture and add to a medium bowl. (After measuring out your 1 cup, you’ll have a little bit left over that you can drink like a smoothie while you continue to work!) Sprinkle gelatin over creamy berry mixture that’s resting in a bowl, and let stand about 1 minute. While creamy berry mixture is resting, heat fruit juice to boiling. Slowly add hot juice to creamy berry mixture while stirring continuously with a whisk. Continue whisking mixture for several minutes to break up any clumps and dissolve gelatin. Pour into an 8×8 or 9×9 pan and refrigerate until set, about 2 hours. Cut gelatin dessert with a small cookie cutter for fun shapes or cut into squares with a knife. Store in the refrigerator. they look beautiful and they’re fun! 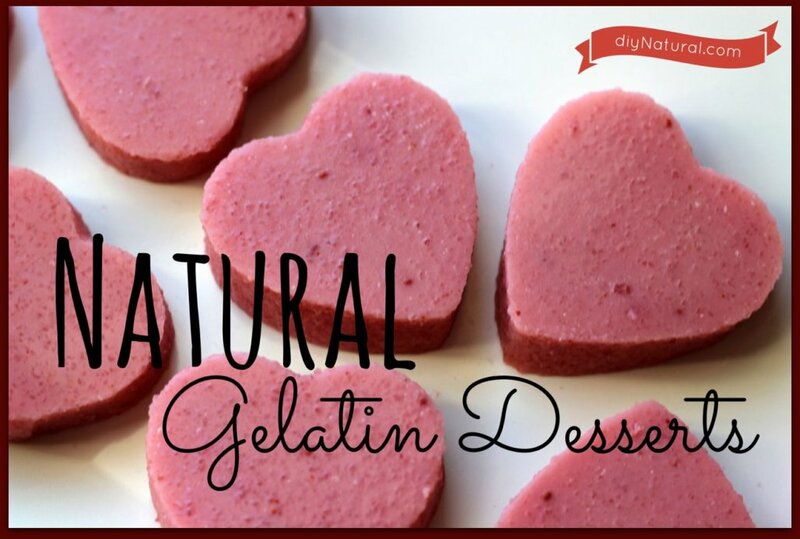 If you have a healthy gelatin dessert idea – share it with the community! 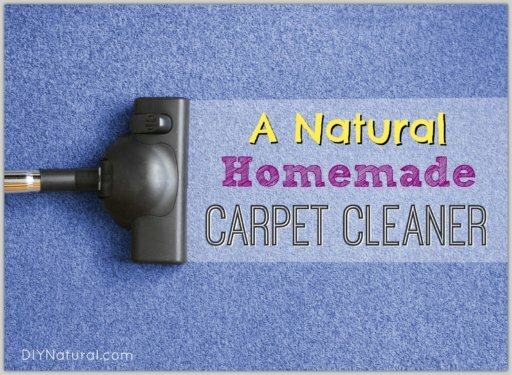 I’m really excited to have found this site. My mom used to give us just baking soda to brush are teeth when we were kids. The clay is a great addition if you have no problems with iron because there is a lot of iron in the clay. I can’t wait to try the kifir and gelatin. Do I have to add honey, I’ve been allergic to a lot that I’ve tried so I gave up. Any suggested substitute? Thanks for everyone’s hard work and great sharing! We’re glad you found us! 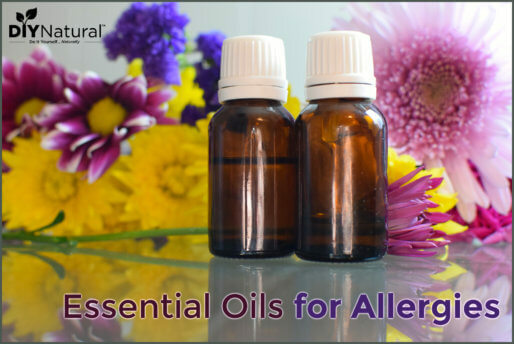 You can use any sweetener you’re comfortable in place of the honey in this recipe. Pure maple syrup would be a good natural sweetener to replace the honey, but you could also use pure cane sugar. This worked great, thanks for sharing a tastier way to consume the gelatin! Our pleasure! Glad you enjoyed it! Great recipe and I will be making it with my granddaughter but have a question. Does adding the hot juice kill all the good bacteria and enzymes in the kefir and raw honey? Great question Kris! This is the exact reason I recommend “slowly” mixing the hot liquid into the cold. (You can slowly pour the hot liquid onto the side of the bowl, allowing it to drip in, and this will allow it more cooling time before hitting the cold mixture.) You will notice that if you add it slowly enough, it wil not change the overall temp of the mixture, so most of the fragile nutrients should still be intact. Have you ever tried agar in place of gelatin? Just wondering. We have not, but I have read that it can be an equal substitution in recipes calling for gelatin. It also sets up in less time than gelatin. –i forgot to add, I just made it! can’t wait to cut it into hearts to go along with our heart shaped pizzas tomorrow evening! Thanks for this great idea. I am always looking for ways to incorporate kefir in our diets (none of us care to drink it straight). Usually, I add it to our morning fruit and green smoothie. My kids and husband love jello, but I refuse to buy and make it because of the sugar and chemical colors & flavors. I used to make a natural strawberry gelatin, but had forgotten about it. I may try this with blueberries, next. 🙂 Happy Valentines Day! Yummm…a blueberry cream gelatin dessert would be fantastic! 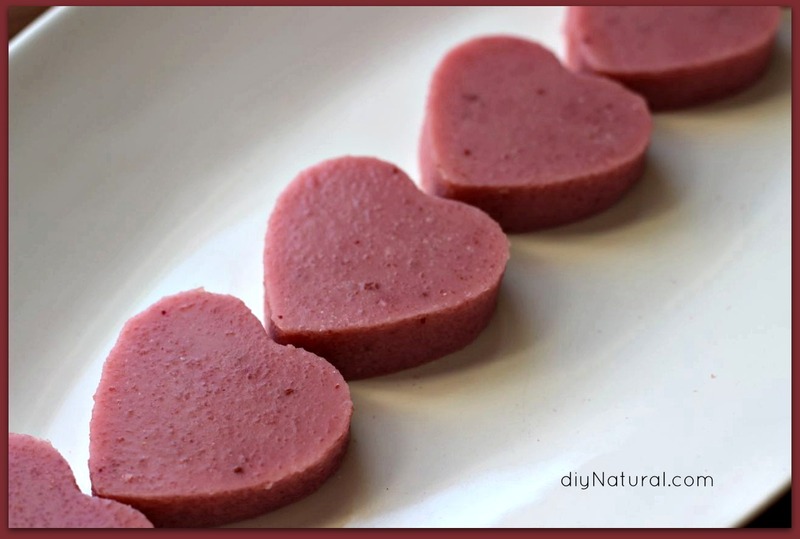 What a great Valentine’s Day snack for little ones. I have a couple questions about the directions – is the gelatin sprinkled over the 1 cup that was reserved in the bowl? Is the hot juice then mixed with that 1 cup first and then the rest that is in the blender? Thanks so much for sharing! Yes, gelatin is sprinkled over the 1 cup of kefir/berries/honey that was already blended up and should be reserved in a bowl. I should have mentioned, you will have a little bit extra in the blender that you can drink like a smoothie. 🙂 Then your hot juice is mixed with that 1 cup in the bowl. Does that make sense? Okay, I cleaned the directions up a bit in the article. Check them out to see if they make more sense. YUM! I have been on a jello kick lately so I can’t wait to try these babies for Valentine’s Day – thanks for sharing! Oh, awesome! Thanks for sharing Katie! Not sure how I missed the original article on Gutsy. 🙂 Those look delish! I love this recipe combining the kefir with the gelatin to make a really fun dessert for the family 🙂 My husband is wanting me to make jello very often lately, and I have been using the already sweetened, box stuff. I’m very happy to have a healthy alternative to try, along with additional recipes to use with kefir, which I just started making about a week ago. Thanks again, Matt and Betsy, for all the time and energy you put into encouraging the rest of us in healthy living. God bless! Okay Ruthie, time to give up the pre-sweetened boxed stuff! 😉 Once you buy some unflavored gelatin the flavor combinations are endless! You’ll love the addition of the kefir too. Looks like a great recipe. Thanks! Where is a good place to get raw, unfiltered honey? The link above goes to a page that doesn’t seem to have any links for sweeteners. Sorry about that Laura! There used to be a good link there…new things will be showing up all the time in the Marketplace. For now, I recommend going to localharvest.org and punching in your zip code to find the best raw honey near you! This is so awesome! PERFECT timing, PERFECT ingredients for me right now. I just ordered some gelatin about 4 days ago because I was so excited about your grass fed gelatin post and was looking for something fun to do for Valentine’s day and the kefir in it almost made me squeal with joy! LOL I love kefir, it is so fun to make, so yummy, and SO GOOD FOR YOU! Eating healthy is fun, why would anyone want to do anything less?! Your enthusiasm is awesome Janice! Isn’t it great that we get so giddy about healthful ingredients??? 😉 These gelatin snacks are really tasty…you’ll be even more excited once you make them!